The Gym at Hoebridge operates a variety of fitness classes for all fitness levels, from pilates to high intensity classes like Spin Fit. Members can book classes up to 7 days in advance and visitors can book on the day if spaces are available. 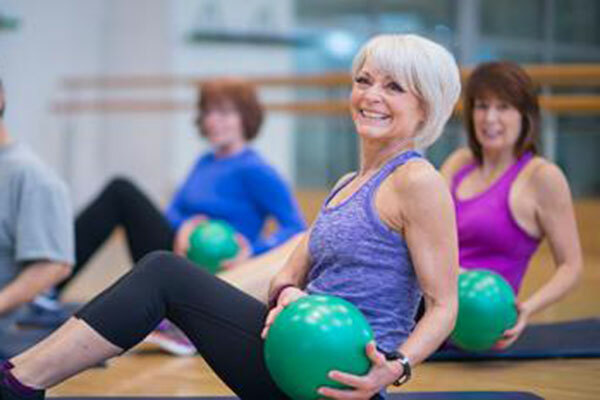 Unlimited classes are included in all membership subscriptions. Classes are very popular so early booking is recommended. Call us on 01483 735333. An excellent way to improve mobility, strength and stamina. 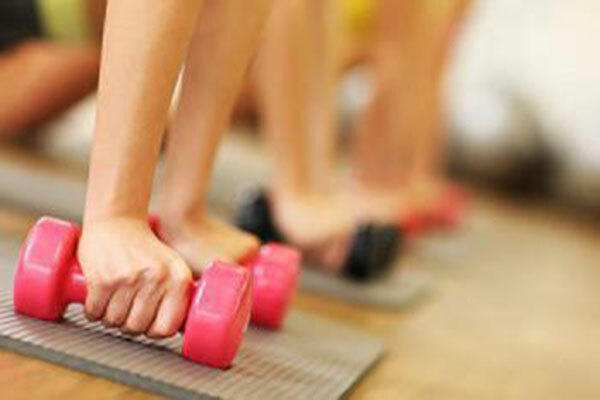 Circuit training comprises of exercises that are completed one exercise after another. Each exercise is performed for a specified number of repetitions or for a set time before moving on to the next exercise. 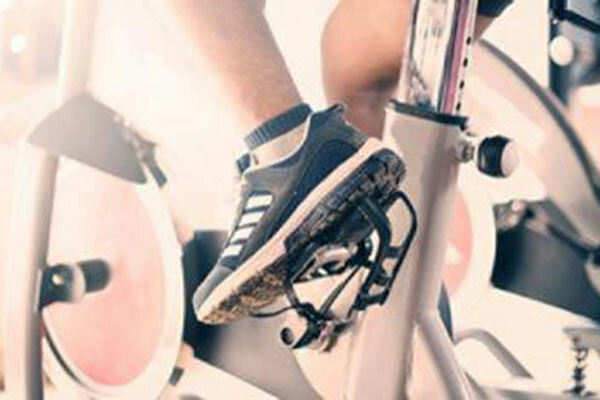 High intensity interval training (HIIT) utilises quick efforts of intense exercise, followed by a period of recovery, giving you a complete workout and a metabolism boost for great weight loss. Using the latest Myride technology, Spin is a cycling based class with the addition of a huge video screen. Work to the beat of the music from rolling hills and climbs to varying intensities of sprinting. Virtual Spin is a firstperson video experience that allows you to feel as if you are travelling though a location; just as you would in real life. 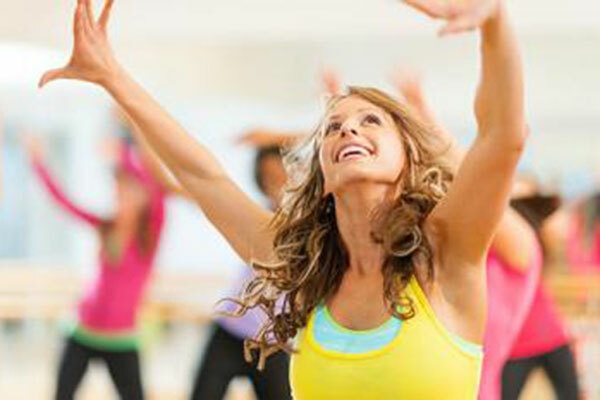 Zumba is a Latin dance inspired workout that is often called “exercise in disguise”. Combining low intensity and high intensity moves for an interval-style, calorie burning dance fitness party. 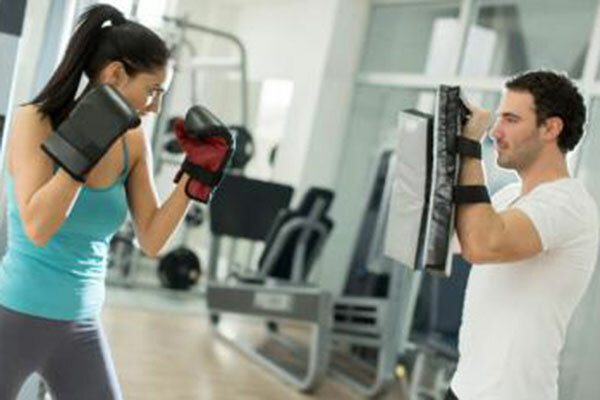 Box fit uses a range of low impact boxing techniques and pad work for a high energy and fun workout. 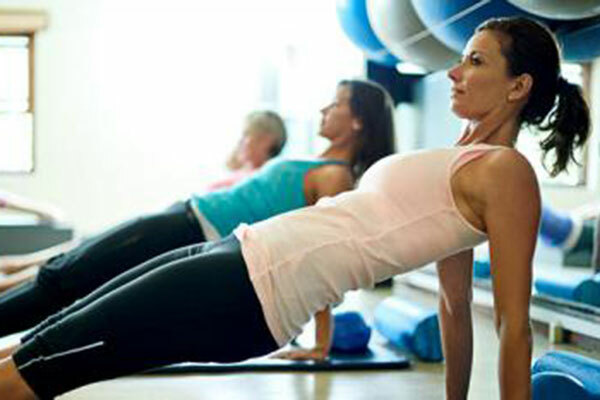 A core strengthening and stability class with added cardio and resistance exercises to give your body a complete workout. An ultra-effective combination of easy to master exercises to help you tone, strengthen and re-shape your body from top to toe. A combination of Yoga and Pilates for a total body workout focused on developing your core strength and stability through pilates poses. Yoga poses focus on improving your flexibility, muscular strength, posture and alignment, including breathing and relaxation. A perfect supplement to your cardio and weight training, Supple Strength blends elements of yoga, Pilates and stretching to create a challenging low-impact workout. Targeting improvements in flexibility and posture this class is suitable for all levels. 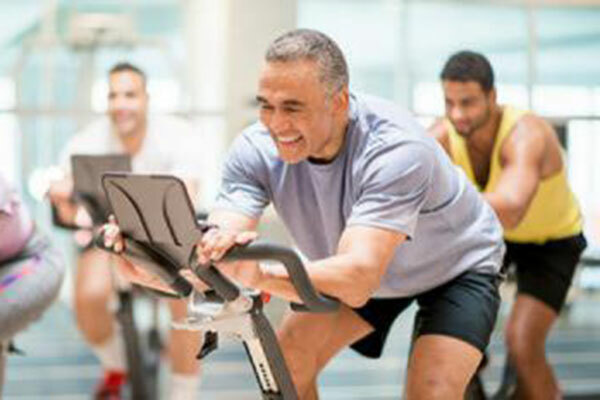 Achieve your personal fitness goals in a friendly, welcoming environment. All the latest equipment – ‘Matrix’ cardio vascular & resistance machines, plus a range of core equipment. Qualified fitness instructors & personal trainers. Our expert and friendly team are on hand all day, every day. Train anytime – we’re open 7 days a week, from early till late, 362 days a year! 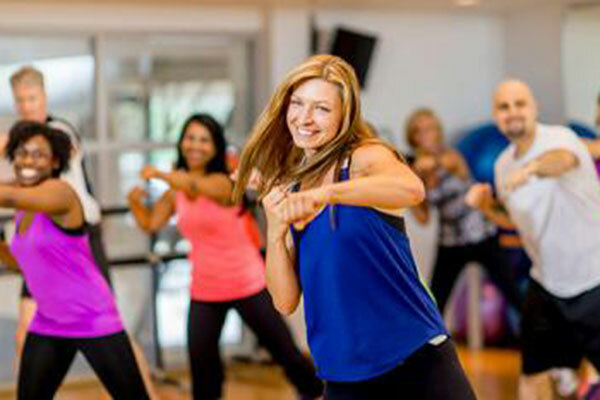 Comprehensive group fitness class timetable – take part in a variety of classes from Zumba to Spinning! 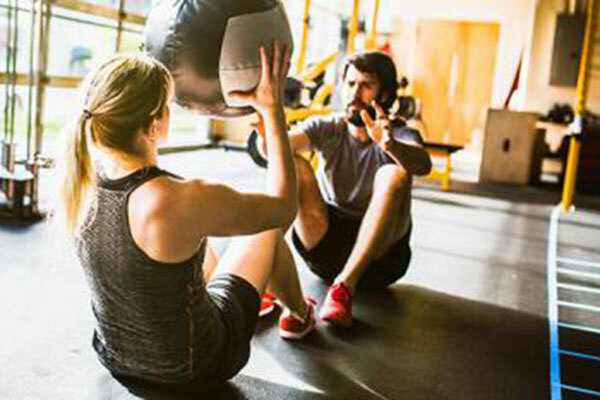 To find out more about Health & Fitness at Hoebridge call the team on 01483 722611 or complete the form below for a member of the team to get back to you.